My Ransomed Soul’s Trilateral is an excellent example of a rapidly growing Christian Metalcore scene. This band should have a huge 2015 based upon this release. This record shows the perfect blend of religious and political imagery. Monarach is the first single. You can hear the frustration coming through the vocals and instruments. This song questions freedom in the United States and whether or not we are being manipulated by the media and government? The music video encompasses the lyrical themes. This song sets the tone and leaves you wanting more. Mockingbird stands out because of it’s raw energy and lyrics. It has George H.W. Bush’s speech on the New World Order. Questioning everything you read and hear is this song’s theme. The record is broken into two parts the political and religious songs. Reflections brings a different sound to this record. This is one of the heavier songs.The solo adds depth and technicality. The lyrics talk about calling out God through life’s hardships. Revive finishes this record on solid ground by summing up the religious and political imagery. 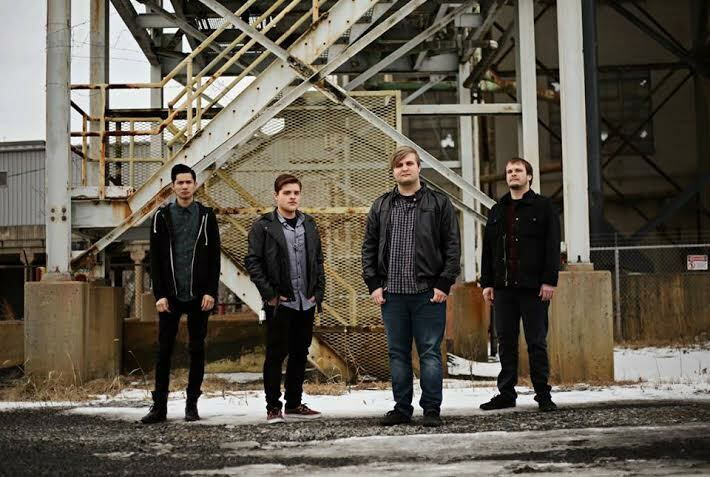 The introduction has Pop Punk sound and vocals stand out because of their intensity. Aaron Gillespie talked about how good music is supposed to feel like it’s written for you. This record has done that for me and will for you, as well. If you are looking for an out of the box Metalcore band then look no further. Their intensity, range, and raw sound that will inspire you. The instrumentation is well done. This record has technicality that stands out amongst other bands in this genre. The guitar solos are excellent. The bass and drumming compliment both guitars in a profound way. The screaming vocals have great range and complexity. The lyrics are thought provoking and honest. They make you want to grow your faith and question propaganda from government and media. My favorite song is Revive. I enjoyed the lyrical content because it helped me realize God restores the various broken pieces of my life. I would rate this record a 4.25 out of 5. This is based upon originality, instrumentation, vocals, and lyrical content. You can pre order Trilateral at Bandcamp. Make sure to see them when they come to your town. They put on a show you will regret missing.